We've been honored to have Bacchanal Pepper Sauce featured in two new NYC books launched within the last 6 months. Of course both of these delicious literary wonders, Made in Brooklyn & The Up South Cookbook are focused on food. The first book, Made In Brooklyn is a curated catalog of artisan food makers in Brooklyn. Since Bacchanal Pepper Sauce is truly a unique Caribbean hot sauce it's exciting to be included in such a book. Caribbean food and culture have long been part of the New York experience. Many of the mom and pop West Indian restaurants and shops have long gone but you can still find some real hold out gems all around the city. I love to see and feel the decidedly West Indian sights and sounds in the city, whether that be current rolls, the corn soup man or tamarind balls on Nostrand Ave.
Caribbean migration to New York became popular in the 30's and hallmarks like the annual West Indian day parade actually started in Harlem ballrooms. So I'm proud to be part of that story with our delicious hot pepper sauce & that sweet fiery West Indian vibe. 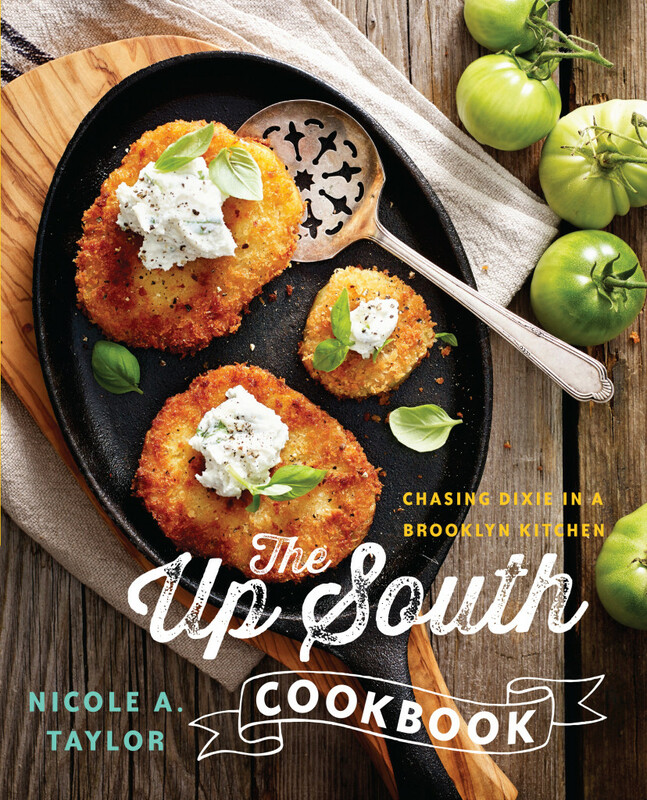 The second book, Up South Cookbook: Chasing Dixie in a Brooklyn Kitchen is a cookbook but also a love story of sorts as it's an ode to the southern recipes that the writer grew up on as well as the modern creations that her move to Brooklyn inspired. It chronicles wonderful southern recipes by Nicole Taylor. She's a food lover, host and a powerhouse of a entrepreneur. The true mythical New York hustler and business woman. Nicole loves Bacchanal Pepper Sauce as her hot sauce of choice because she loves the fact that it's not just about heat but also real flavor! It's certainly a humbling honor to be included in both of these books so if you want to spice up your bookshelf here are two great additions.